Experience surfing one of the last frontiers in the world, Papua New Guinea.In the eyes of the modern world, many still consider PNG to be relatively ancient by virtue of contrasting landscapes, its people and old customs. Splinters, praised by ESPN for “reviving the surf film genre”, combines great on-wave action with high drama. Restricted by gender, culture and limited jobs, a unique group of athletes contests for a national championship as a ticket off the paradise of Papua New Guinea. In the eyes of the modern world, many still consider PNG to be relatively ancient by virtue of contrasting landscapes, its people and old customs. 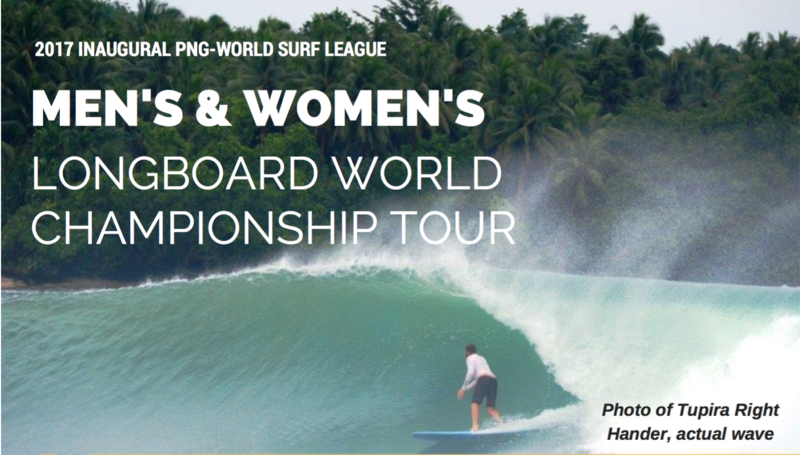 At the same time, in regard to Surfing in PNG, we are surpassing current expectations and are at the cutting edge with a new world approach to ensuring an equitable and sustainable foundation upon which the surfing resource is developed and managed for the collective benefit of its traditional resource custodians and SAPNG affiliated surf clubs and commercial operators. The vast majority of PNG’s land ownership is under traditional customary clans. For coastal communities, this extends to traditional and custodial rights to fringing reefs. SMP’s are essentially access agreements which enlist sustainable quota limits in exchange for fees &amp; levies. These have a twofold effect of supporting the development of surf clubs and the sport itself whilst also generating a passive income stream for the reef custodians / communities.